From Brooklyn, New York, this songwriter is one of the busiest creators in the game. Known for her work as a hit writer, singer and artist, she is the perfect example of a triple threat. Her repertoire includes credits like Eminem and Rhianna's "The Monster," G-Eazy's "Me, Myself & I," and Martin Garix's "In The Name of Love." A familiar friend to the studio, the stage, and the radio charts, she is one name you will surely be hearing more in the future. 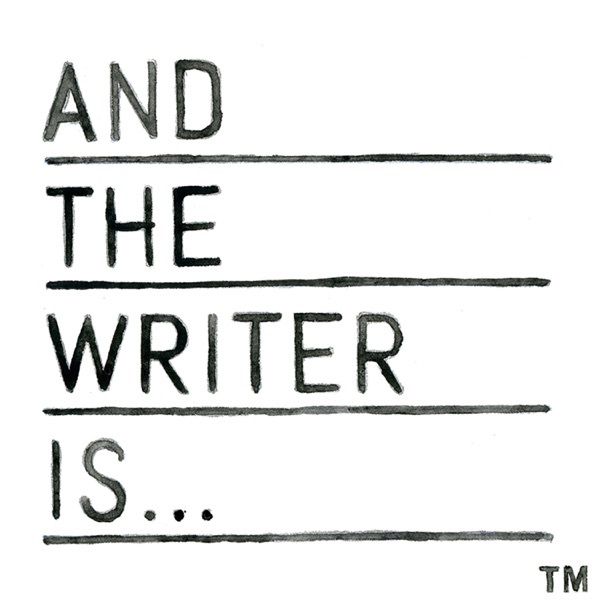 And The Writer Is...Bebe Rexha!